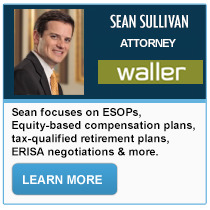 ESOPTraining.com was designed in 2011 by our faculty who wanted to help educate ESOP fiduciaries in order to mitigate their fiduciary risk and personal liability. 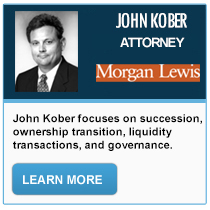 Every year we review the course for changes in fiduciary matters. Our faculty includes members of ESOPMarketplace.com, a community of carefully vetted ESOP Advisors who desire to help companies and their management team on ESOP matters. See our courses here. ESOPTraining.com is a member of a family of websites managed by Jack Veale, a management consultant for over 30 years, providing governance, succession, and strategy advice to hundreds of clients. Some of our sites include: www.ESOPMarketplace.com, www.ESOPB2B.com, www.DirectorsMarketplace.ORG, www.TrusteeMarketplace.ORG, www.ESOPDirectors.com, www.ptcfo.com and www.DirectorTraining.ORG. 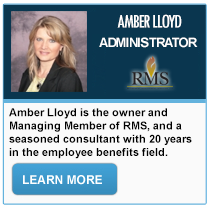 Our site is designed for Company Executives who are currently on their ESOP Company board, or are fiduciaries/Internal Trustees of their ESOP Plan. With the cost of travel to conferences rising, and the continued concerns for DOL Audits, our online training process is budget and training-time friendly solution to mitigate personal liability as a benefit plan fiduciary. 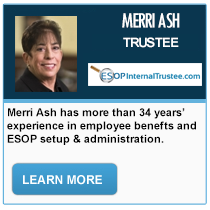 As experienced ESOP Advisors, we understand the concerns many ESOP companies face when appointing internal employees to a fiduciary role in the company. 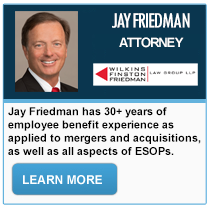 The personal liability issues along with understanding the terms of an ESOP plan, can be daunting. The DOL has expectations ESOP fiduciaries will follow governance best practices and avoid the typical mistakes untrained fiduciaries make. 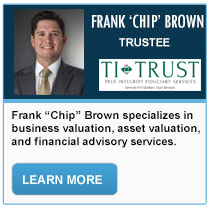 Our online program is designed to educate internal fiduciaries on the basics on the role of being a fiduciary, understanding the financial and legal terms, explain how boards and fiduciary committees work, and what are the best practices for being an ESOP fiduciary, internal director or internal trustee. Since our educational system is online, people can take their course work and tests at the convenience of home, office, airport or where ever there is a wifi link to the internet. Our Certificate covers different levels of training and can be a method to mitigate insurance liability exposure that causes increased premiums or cancelled policies. Sending people to conferences or paid programs can be very expensive and time consuming for busy people and executives. 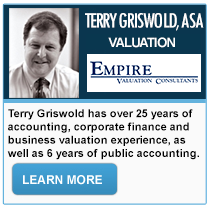 Our pricing can save thousands of dollars in ESOP Training for internal fiduciaries.